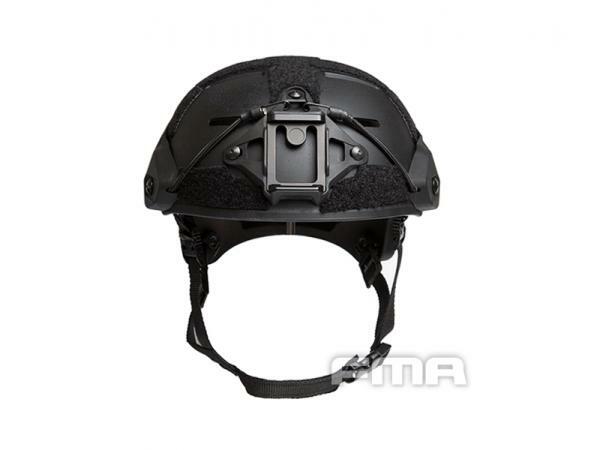 Materials: ABS engineering plastics have good impact resistance, heat resistance and low temperature resistance. 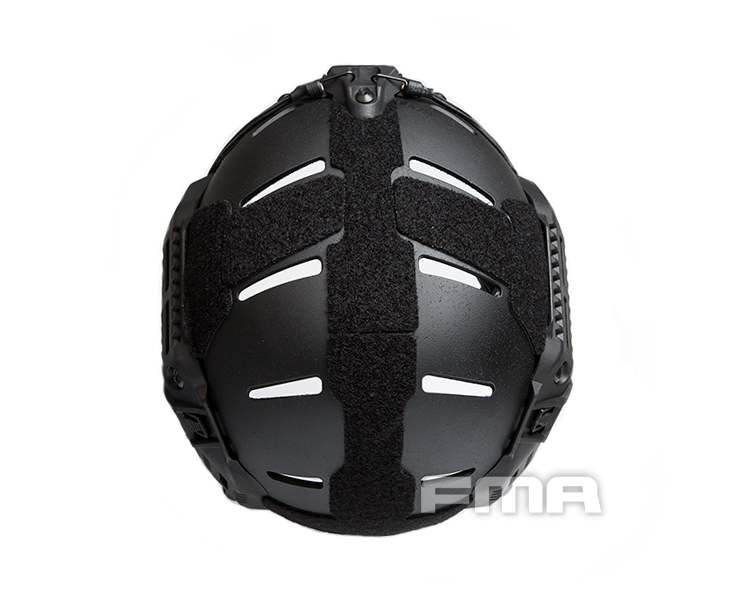 The helmet suspender belt adopts the original standard suspension belt. 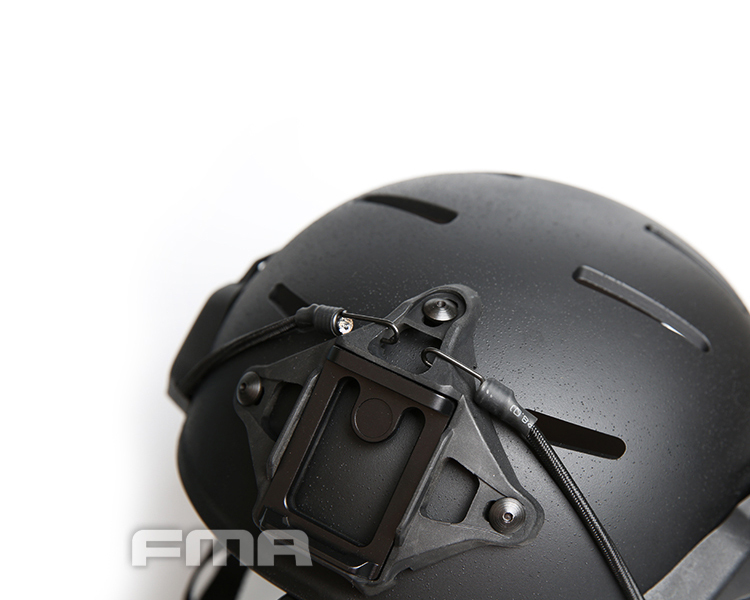 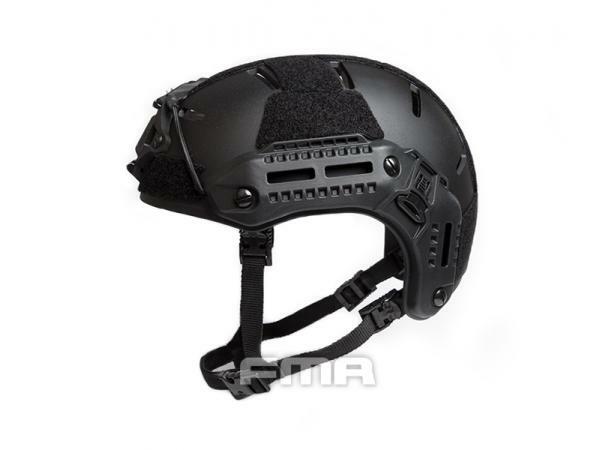 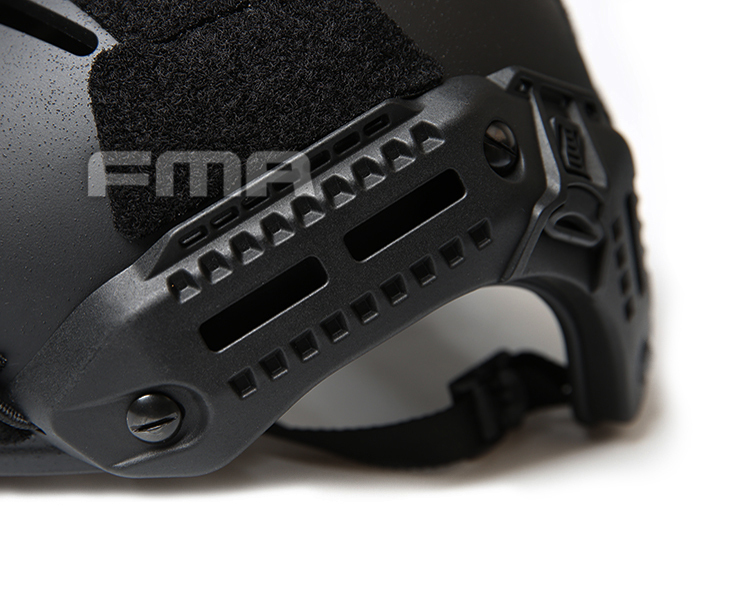 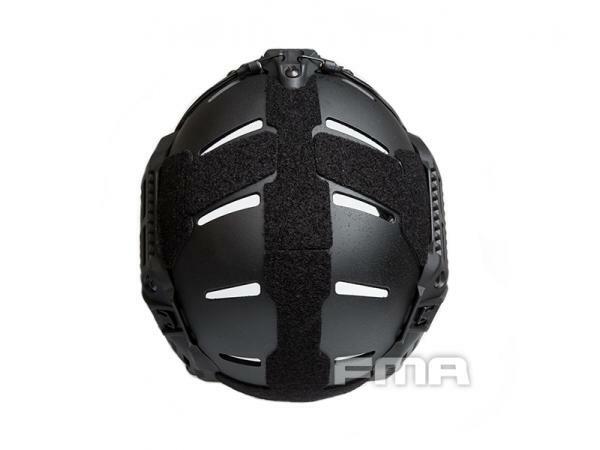 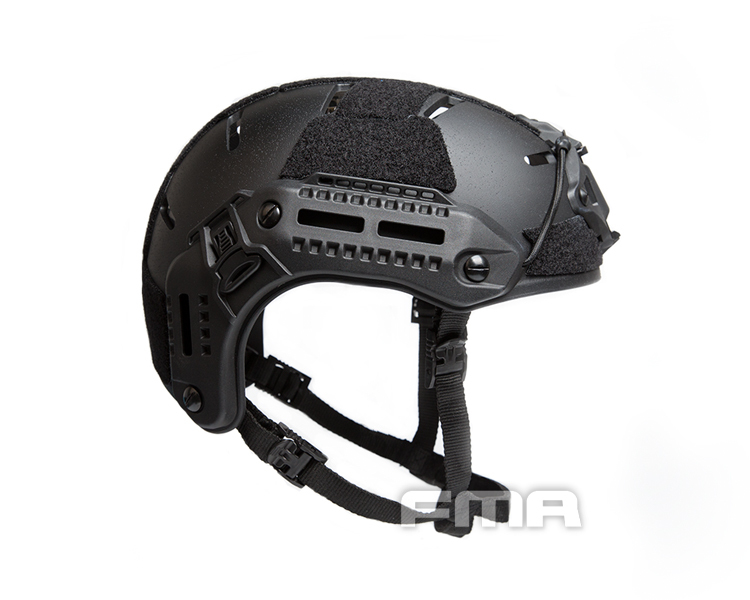 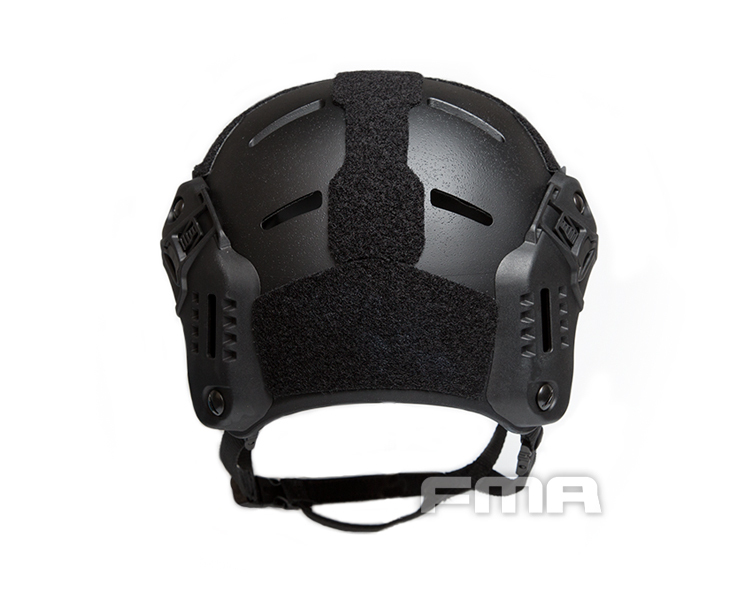 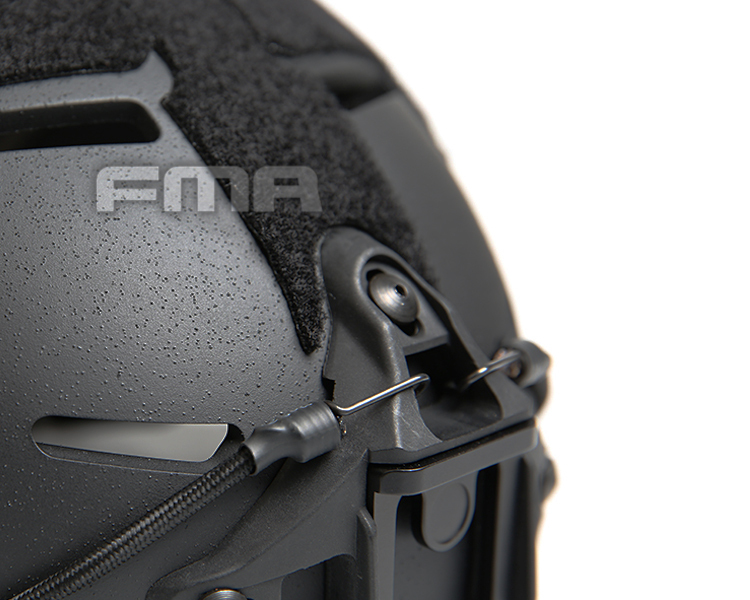 Adjust to the best position so that the helmet's comfortable stability will be improved greatly, so that the user will not feel the loose feeling when wearing the helmet.